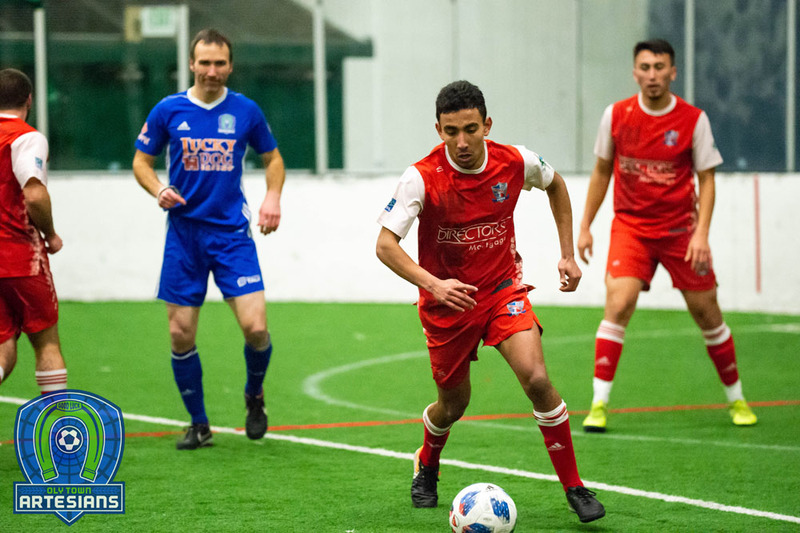 OLYMPIA, Wash. – The Oly Town Artesians wrapped up their inaugural season in the Evergreen Premier League on Sunday afternoon, dropping a 6-0 decision to Washington Premier South Sound FC at the Washington Premier Fields in Puyallup. 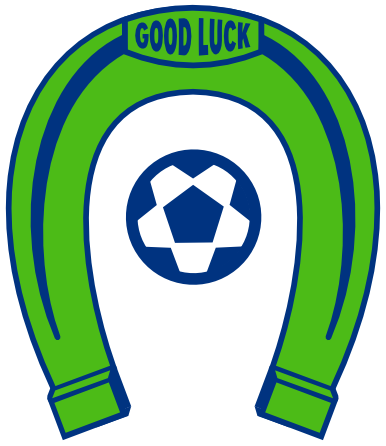 The Artesians finished 4-7-3 with 15 points in league play notching wins against second place Bellingham United and the defending EPLWA champion Vancouver Victory. Sunday’s game opened quickly with both teams going back and forth with many good chances, but it was South Sound that got the finishes. Tyler John scored on a corner kick from Isidro Prado-Huerta in the 15th minute to make it 1-0 and Brandon Madsen made it 2-0 in the 25th after a defensive mistake left him in great position in the box. The first half came to a close with the Artesians still within striking distance. The second half opened the same, with plenty of Oly Town chances, but it was Madsen with his second goal of the day to make it 3-0 in the 59th minute. With the Artesians pressing on offense with nothing left to lose, the South Sound counterattack took advantage and scored three goals to close things out, two by JJ Schmeck and one by Aiden Genovese. South Sound improved to 7-5-2 with 23 points to take third place in the EPLWA. 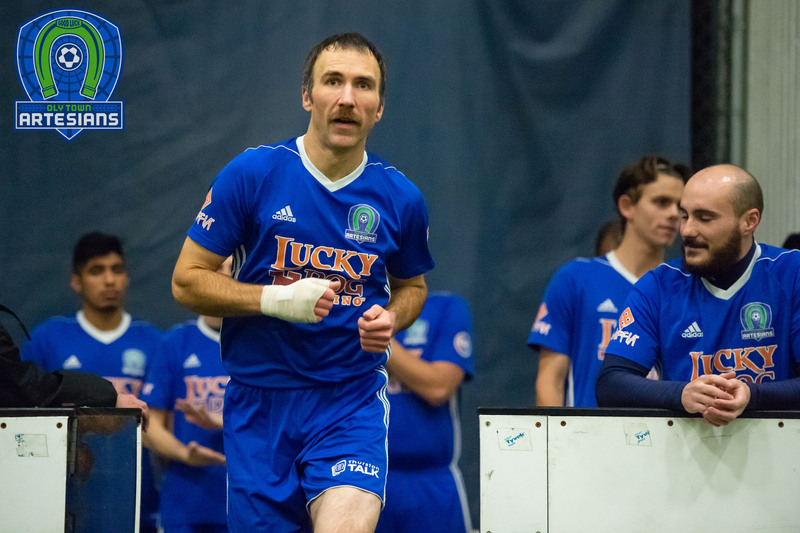 The Artesians finished their first season in the EPLWA in sixth place, two places ahead of two-time league champion Spokane Shadow and three points ahead of Yakima United, and were in the hunt for third place all the way up until the 13th game. 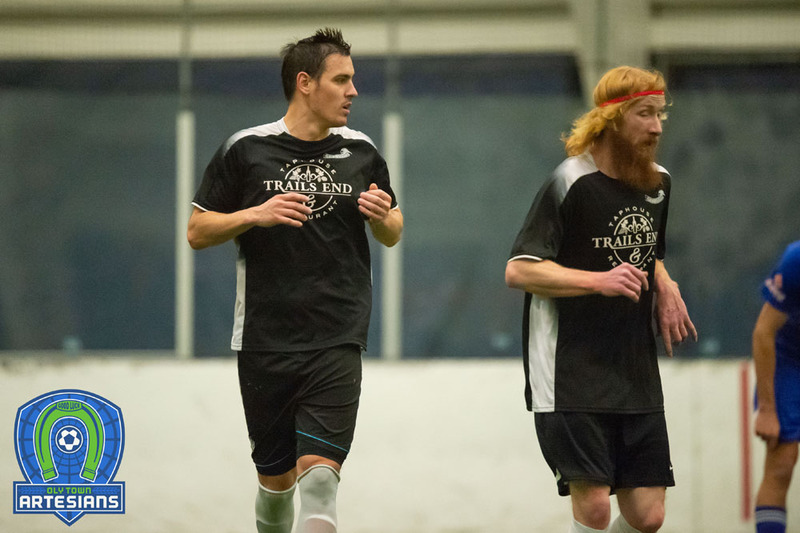 Surf Wodajo and JT Meyer finished the season tied for the club lead with three goals apiece and Gabriele Zaccagnini led the way with six assists. Goalkeeper JJ Olson posted two shutouts for the boys from Olympia.